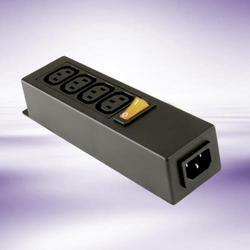 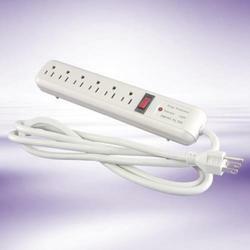 Quail Electronics offers an extensive supply of power strips. 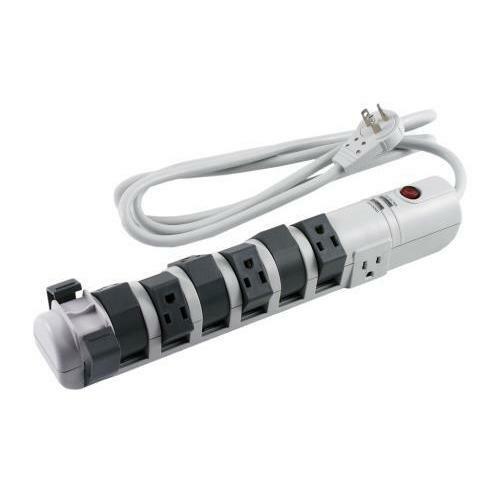 Please select the category which best represents the type of Power Strip you need based on the type of outlet. 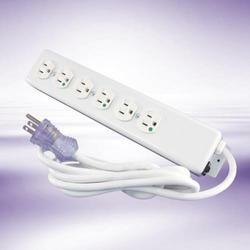 We offer Rotating, North American, Hospital Grade and Universal power strips. 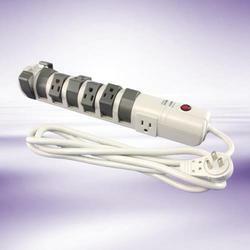 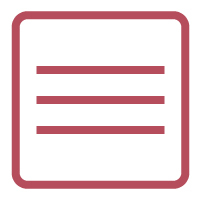 Please browse our selection of products to find the product that best matches your desired specifications.